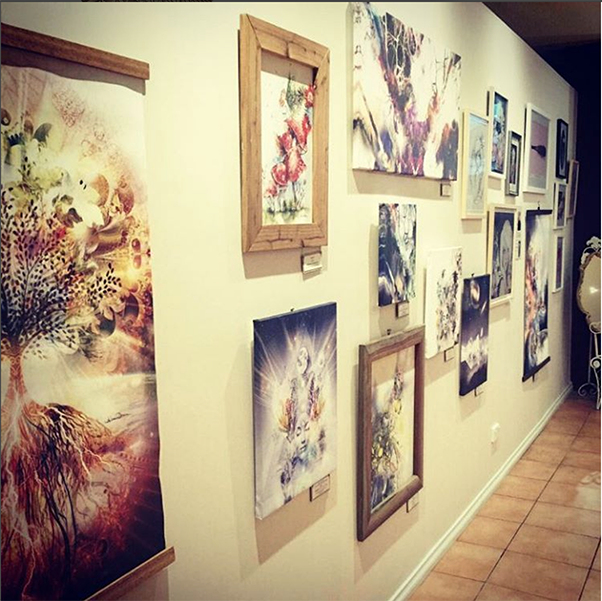 Check out my artwork at The Dharma Hub, Vegetarian/Vegan Restaurant in Frankston. Misprint art exhibition up until after chrissy sometime. 17 artworks on display and for sale. Along with my range of blank greeting cards. Lovely atmosphere and great food. 439 Nepean Highway Frankston, Victoria. This entry was posted in Uncategorised on December 12, 2016 by Melissa Williams. This entry was posted in Uncategorised on November 15, 2016 by Melissa Williams. Misprint Artwork in the World Vegan Day art exhibition this Sunday at the Melbourne Showgrounds. What a lovely way to spend the day, come down and check out all the festivities. This entry was posted in Uncategorised on October 22, 2016 by Melissa Williams. 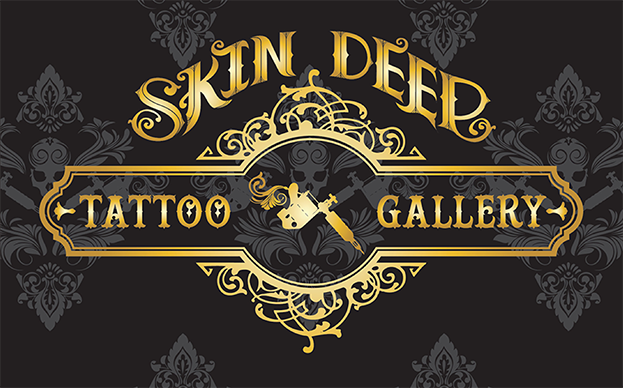 Misprint art exhibition at Skin Deep Tattoo Gallery in Frankston ! This entry was posted in Uncategorised on August 8, 2016 by Melissa Williams. Misprint art stall at the MBS Festival, Melbourne. 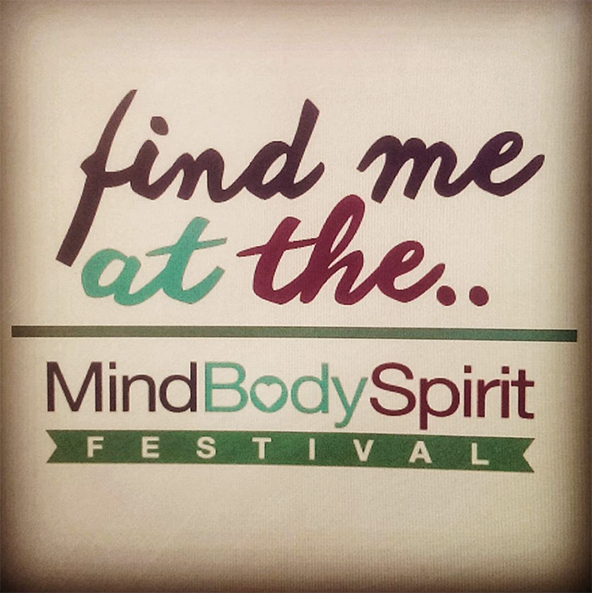 June 10-13. Stand G13. 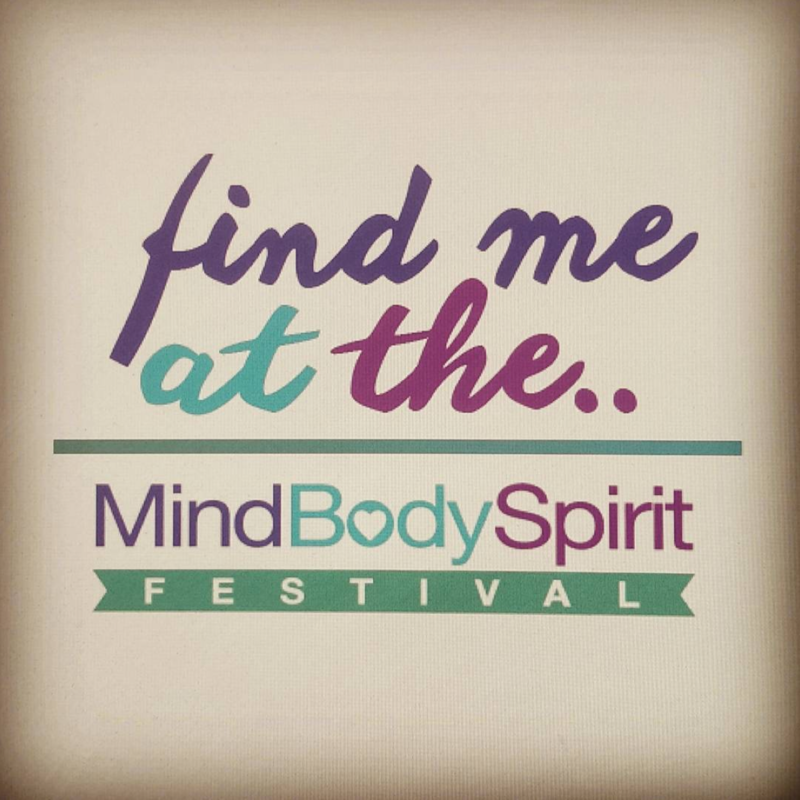 Come find me ! This entry was posted in Uncategorised on May 26, 2016 by Melissa Williams. Misprint Art Exhibition at the lovely Skin Deep Tattoo Gallery in Frankston. Artwork for sale and display, until June 6th. This entry was posted in Uncategorised on May 16, 2016 by Melissa Williams. 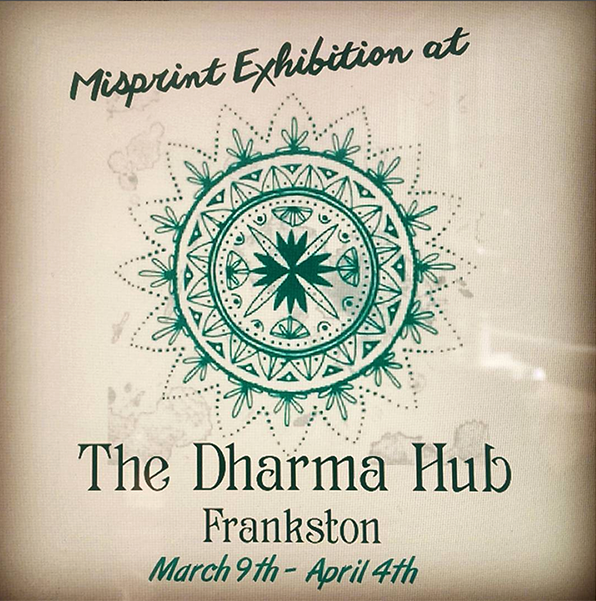 Misprint Exhibition at the Dharma Hub , vegetarian & vegan restaurant in Frankston. This entry was posted in Uncategorised on March 2, 2016 by Melissa Williams. Find my artwork at the Post-Rainbow Decompression art exhibition VOLUTION: URBAN ART SPACE. Visionary Art & Music Event. Tomorrow night in abbotsford. This entry was posted in Uncategorised on January 28, 2016 by Melissa Williams. 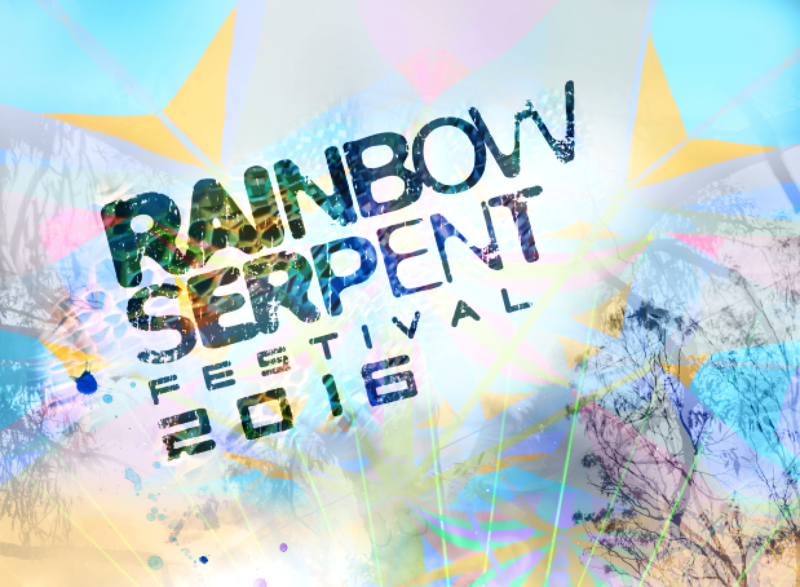 Find my Misprint artwork in Rainbow Serpent’s mesmerizing Evolve Gallery. Gallery opens on the Friday 22nd Jan @ 2pm, in the lifestyle village. Hanging artworks and lots of misprint vinyl posters and postcards for sale. Hope to see you all there! This entry was posted in Uncategorised on January 12, 2016 by Melissa Williams. 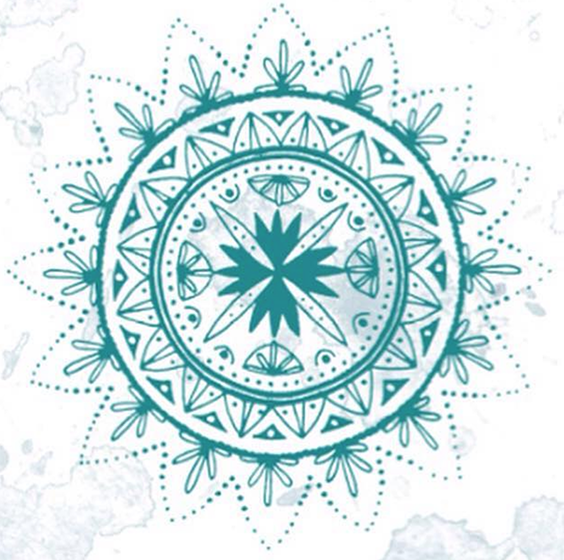 St Kilda Twilight Christmas Market tonight ! This entry was posted in Uncategorised on December 17, 2015 by Melissa Williams.